Created and performed by our very own AC4TA Children's Theatre Troupe. Bullying is a big issue - especially in the eyes of our youth. 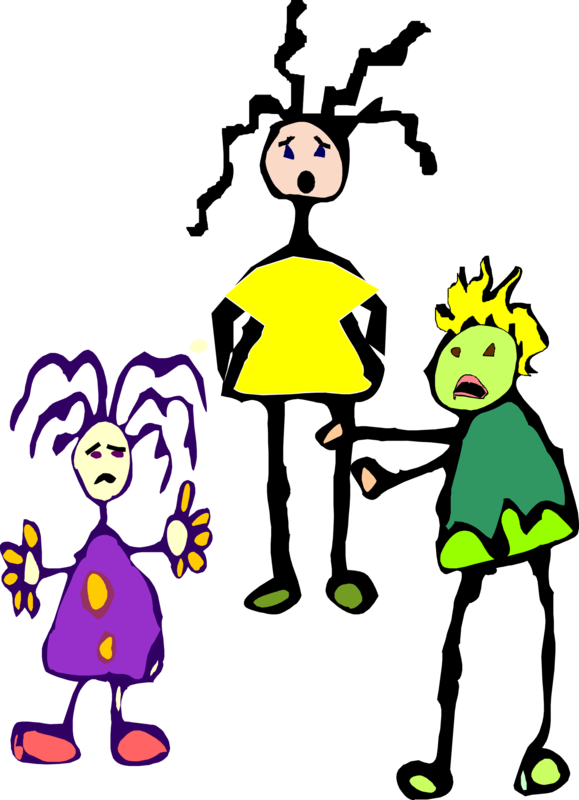 Come and see what bullying looks like and how our kids learn to handle bad situations. There will be a special Talk-Back discussion following the performance.